My 2201 is technically a 2201.52 as well, but I wasn't a huge fan of the mesh and sold it for the bracelet (actually the bracelet from the 8500 model). It sure does look cool though, just not my personal preference. 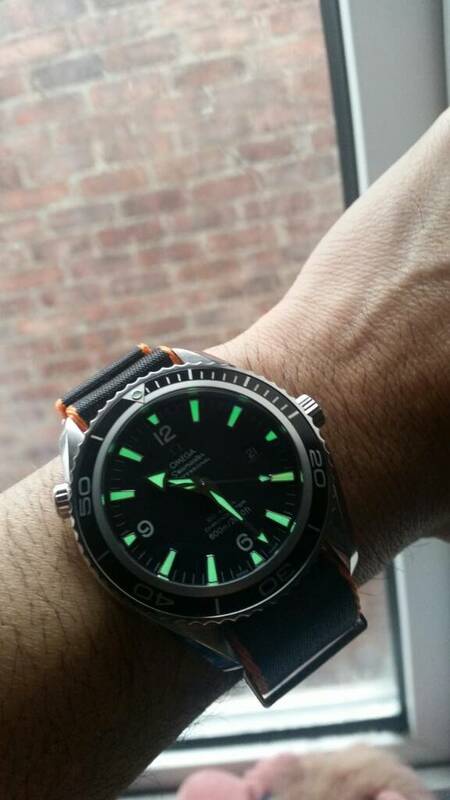 Captured some lume shot on a rainy Monday here in UK. 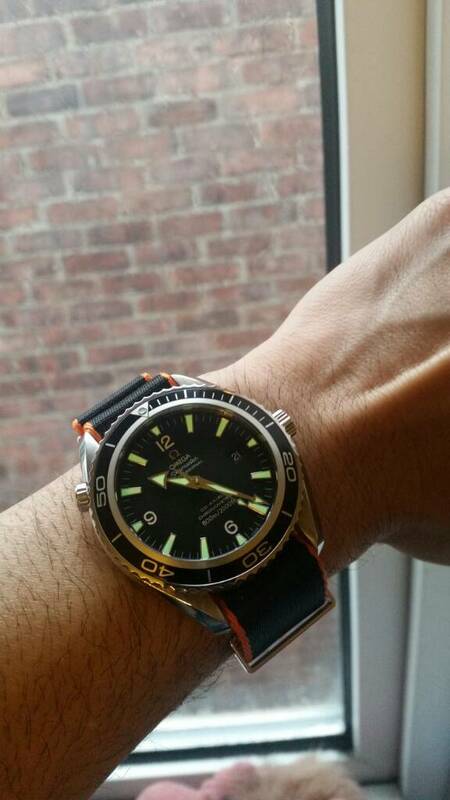 I'm loving this watch and it's neck and neck with my 2254 atm. cybercat, Bigdaftboy, Muddy250 and 1 others like this. I was actually thinking of switching out the mesh as well.. probably for a black rubber strap. The mesh is nice, but it wears a bit big and blingy. Bigdaftboy, om3ga seamaster, cybercat and 2 others like this. you swine, slightly jealous lol need to get myself another one! LockedUp and SeanoftheDead516 like this. My PO 2500. Sorry about the crappy pic. Bought mine new back in 2011. Probably one of the best watches out there for the money. I will be wearing it when I am in Cancun this December. cybercat, Bigdaftboy and LockedUp like this. 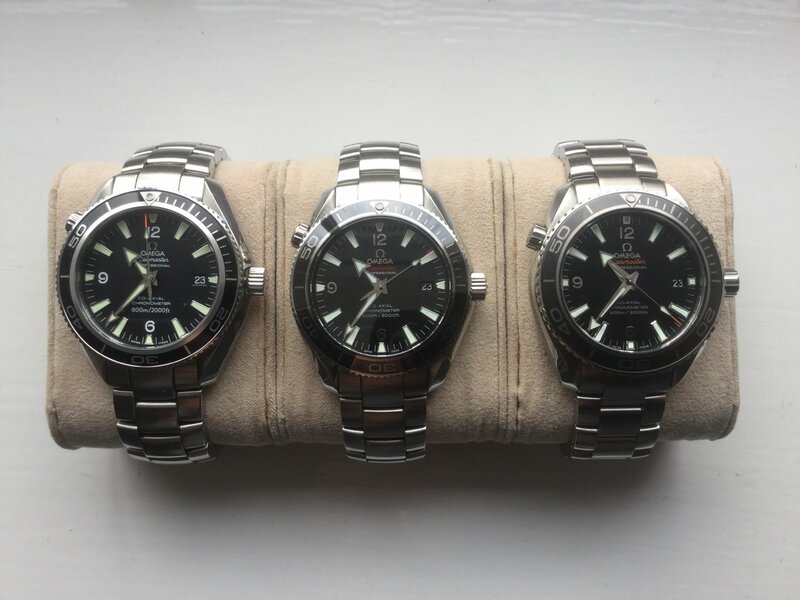 Use to own a Submariner, then owned a Seamaster pro Bond for a bunch of years, tried a bunch of other divers and couldn't settle on one I really liked. 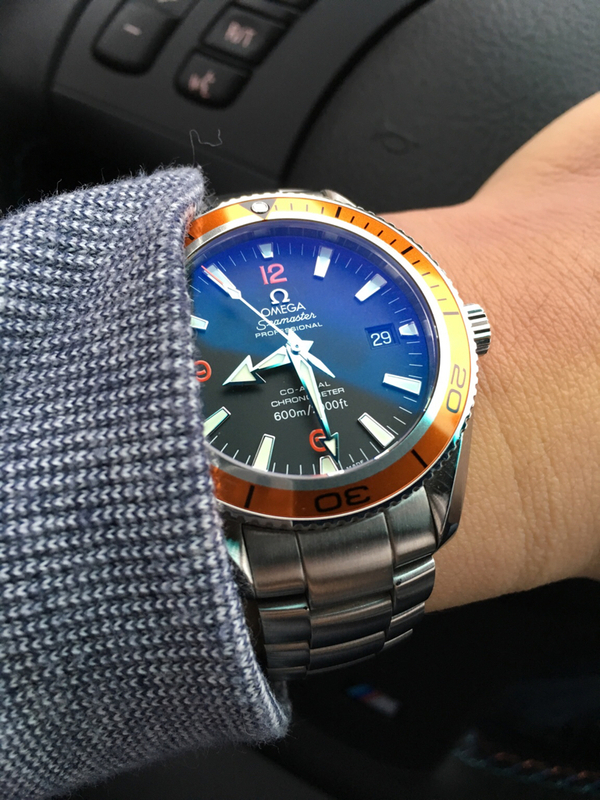 Just yesterday traded my old Datejust for this. Love the size and thickness, the 42mm 8500 was just a little too thick, hope I get a bunch of years out of this one. mjoranga, Bigdaftboy, cybercat and 2 others like this. DocJekl, VicLeChic and cybercat like this. watch_hor and Mirabello1 like this.